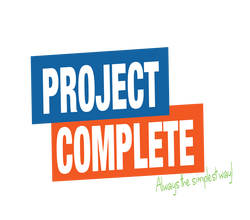 If you want to take your business to the next level, or simply need more clients or more profit for yourself, with over 25 years of experience ‘Project Complete’ can help. 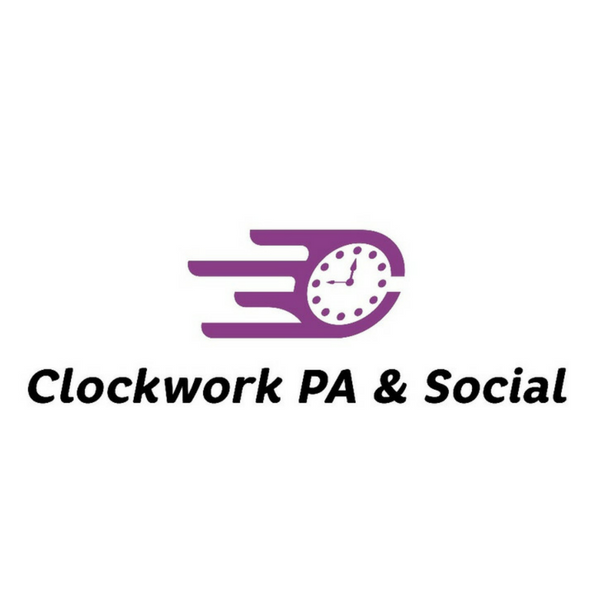 Clockwork PA & Social is uniquely placed to understand what is important to your business and help you to achieve it. We have experience in administration, office management, HR, Project Management and Social Media Management and are friendly, approachable and will always do what we can to help. 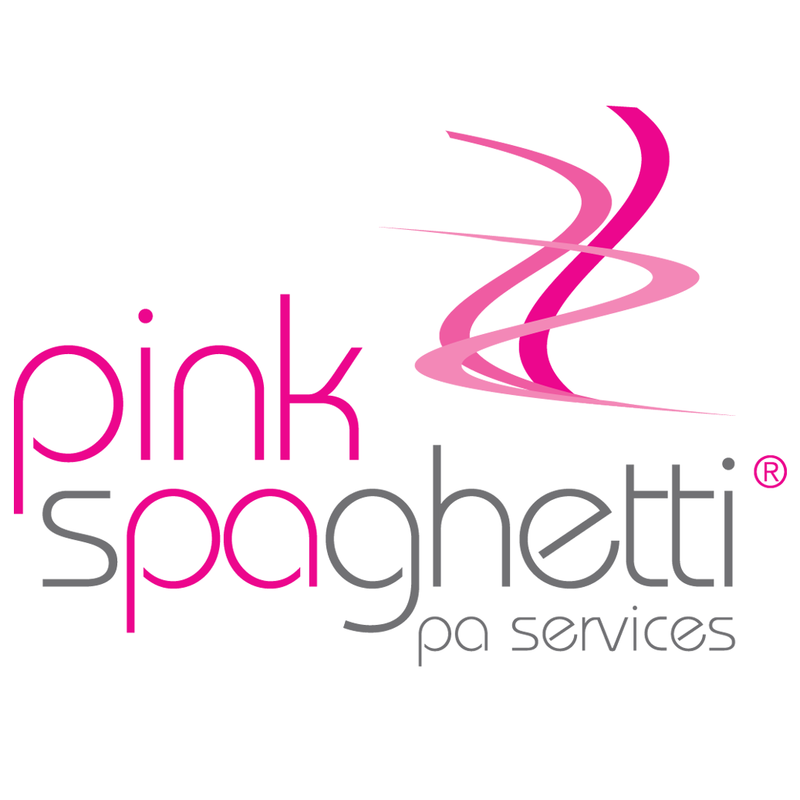 We provide ‘pick up, put down’ PA services and invaluable, part-time help for small business owners. We take tasks off your ‘to do’ list and give you back time to focus on running your business. We have experience in marketing, administration & social media. Let us be your 25th hour in the day! Consortium Design and Print Ltd.
We are a small, friendly and professional graphic design company offering creative solutions for branding campaigns to website design and everything in between. 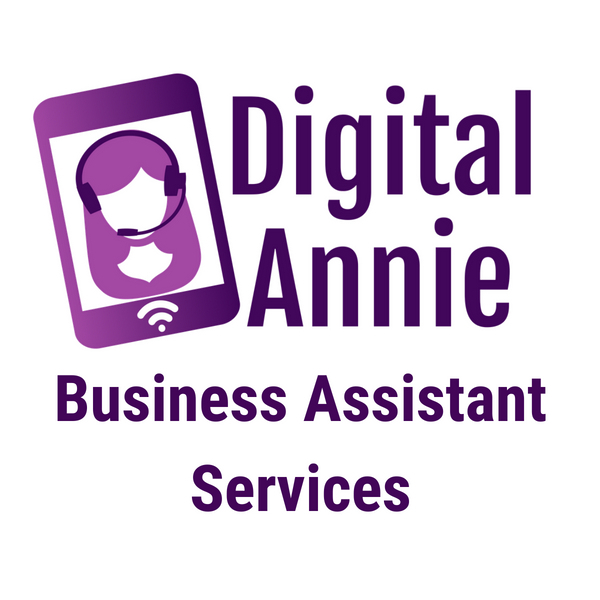 A business assistant who provides digital and business support to busy sole traders, freelancers and consultants. Clients outsource time consuming tasks to me so they can focus on running their business and bringing in new clients. We are a bookkeeping company based in Stockport offering a bespoke bookkeeping service. 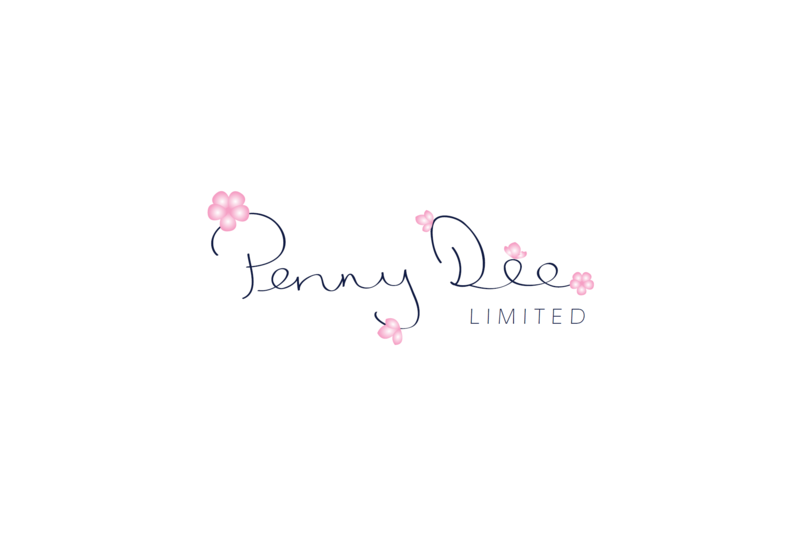 Hello I am Penny Dee! If you want to get happy in your business, have raving fans as clients then I can help you ???? If you are a secret stationery addict and love a new notebook or have a thing for pens, then we are the shop for you! Stationery Supplies is an independent retail shop selling an eclectic mix of beautiful stationery greetings cards and gifts, in the leafy canal town of Marple. We cater for everyone with crayons from age 1+ through to greetings cards for 100yr olds! School, Home or Office stationery – we’ve got it all.